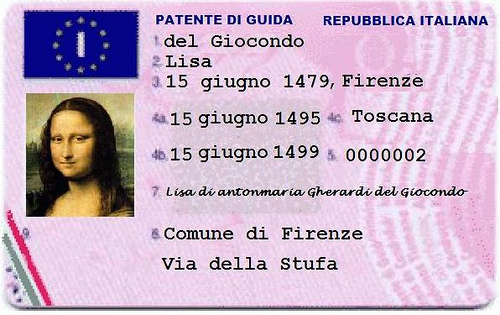 To convert your driving license from a foreign one (EU) to a Spanish (canja) you need to take a few relatively easy steps. Get a medical test. You can do this in any authorized place (Centros de Reconocimiento de Conductores autorizado). If you don’t know where to go near the ‘Jefatura de trafico’ there are several places clearly signposted. They will do it straight away, without an appointment and the results will be ready straight away. This will cost you approximately € 45.00. You will have to pay around € 27.20 at the office and hand in all the documents. What will happen is that the authorities will take your driving license from you, confirm that it is indeed a valid one with the country where it is issued and then start the conversion. This will take a couple of months. In between you will have only a temporary Spanish driving license, which is not valid in other countries. canja, Spanish driving license. Bookmark.